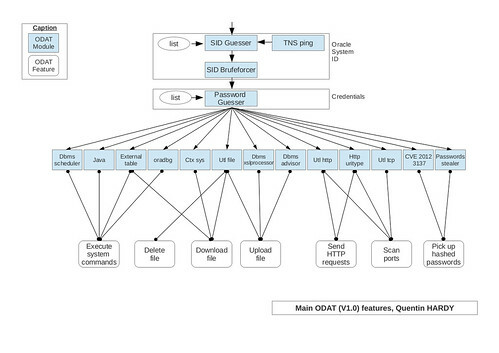 ODAT (Oracle Database Attacking Tool) is an open source penetration testing tool that test Oracle database security remotely. ODAT is compatible with Linux only. A standalone version exists in order to don’t have need to install dependencies and slqplus (see the build folder of the git). The ODAT standalone has been generated thanks to pyinstaller. I cant use it! Can anybody prepare a small tutorila or guide please?